After more than a year of taxing and sleepless nights my daughter and her group will be able to complete their animation thesis. It needs finishing touches especially the details and lightings to the characters and background. The minute detail is so important to the group. A mistake won’t be able to pass the curious members of the defense panel. Like the interior of the house (stone house actually), the animator should be able to include fixtures including a table with a table cloth. Color application and proper lighting would give life to a table cloth similar to premier table linens satin tablecloths – custom. I’ve seen my daughter work through the night even if she has an exam the following day. She’s that diligent and I believe that her and her group’s hard work will pay off. The next, and I think second to the last defense is set on the third week of January. 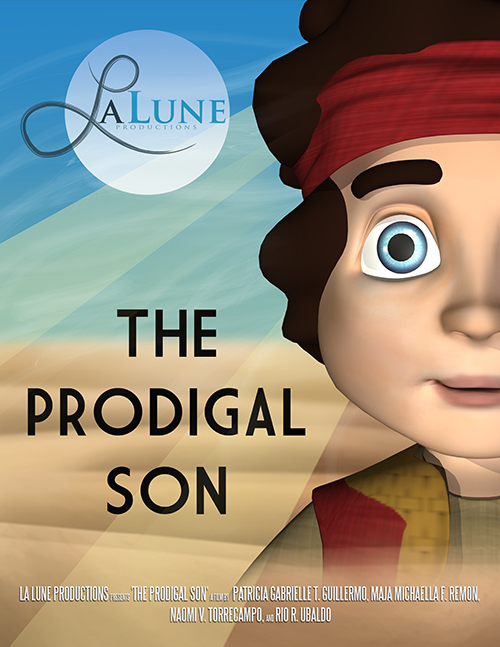 This entry was posted in College life, Digital Art and tagged animation thesis, the prodigal son on January 14, 2016 by Yami.